What is Virtual Serial Port Control? 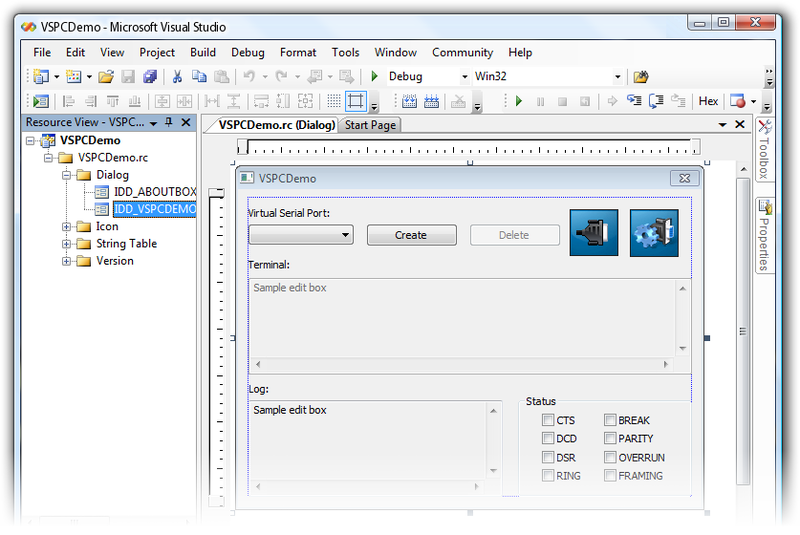 Easily build your applications with the feature of creating and controlling virtual serial ports. Virtual Serial Port Control is a developer component which makes it possible to create and control virtual serial ports. The program is accessible over ActiveX control, Net or DLL. It entirely replaces hardware serial ports and hardware COM devices. Virtual COM ports created with Virtual Serial Port Control fully emulate hardware serial ports. Virtual serial ports look like exactly as real hardware serial ports for communications applications. No need to check ports periodically if there is new data. Simply define a function for needed event and process the data.